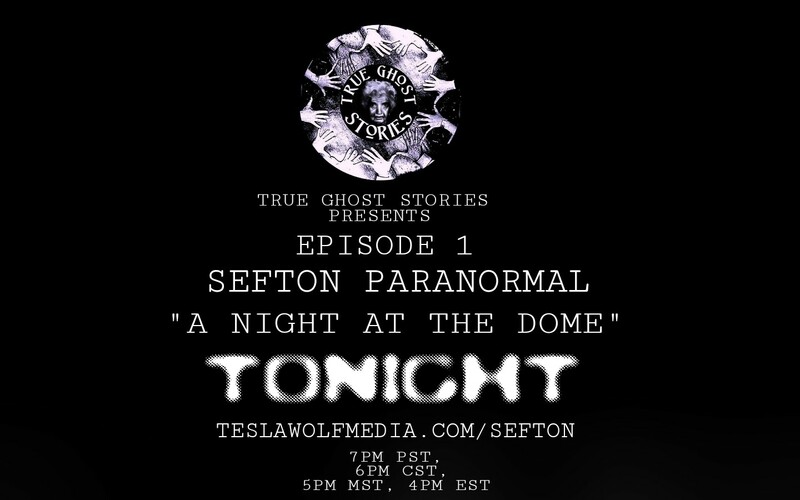 True Ghost Stories TV series debuted Thursday, September 24th with a 42 minute free streaming episode from Sefton Paranormal (Liverpool, England). To view the episode, click https://www.teslawolfmedia.com/free-sample-streams/. 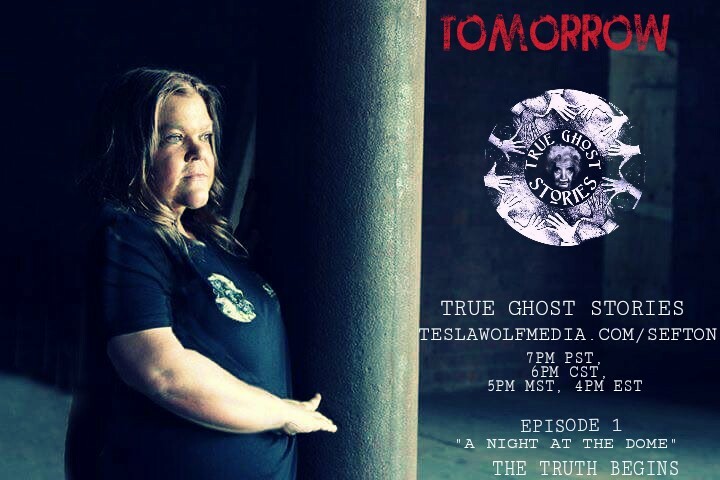 True Ghost Stories is a new paranormal reality series produced by Larry Overman, Crescent Mine owner from Ghost Mine, and Sherri Emily, longtime paranormal investigator. The concept is simple: Overman and Emily assembled paranormal teams from across the globe and will feature a team a week. In addition, the teams will produce episodes and broadcast via Tesla Wolf Media. This unique endeavor shows how paranormal teams operate and investigate private and public locations. True Ghost Stories premieres first episode. The first team featured is Sefton Paranormal, from England. Sefton Paranormal investigated The Dome, Grand Central Hall in Liverpool, England. The episode includes footage from the investigation, as well as, post-investigation evidence review. This is a refreshing episode and lacks cheesy re-enactments and over-processed “gotcha” moments usually attributed to large-scale reality show productions. Definitely worth the view! API is working on our trailer for Episode 1: The Castle for True Ghost Stories. We are Team Georgia and join 13+ teams on this new TV series debuting in September on Roku. Enjoy the poster and stay tuned for the sizzle reel. Meet the API Team! API has expanded to 7. Wow! In less than 3 years, we have grown to 7 members. 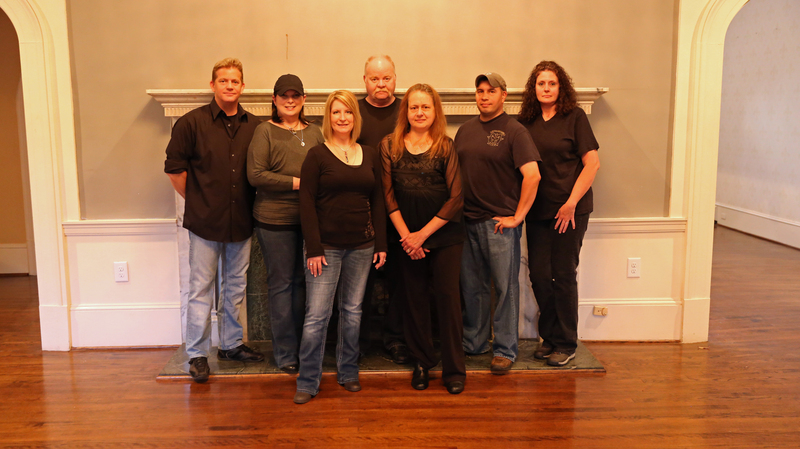 Pictured above from left to right: Frank, Lesia, Lisa, Rusty, Pam, Mike, and Vonda. 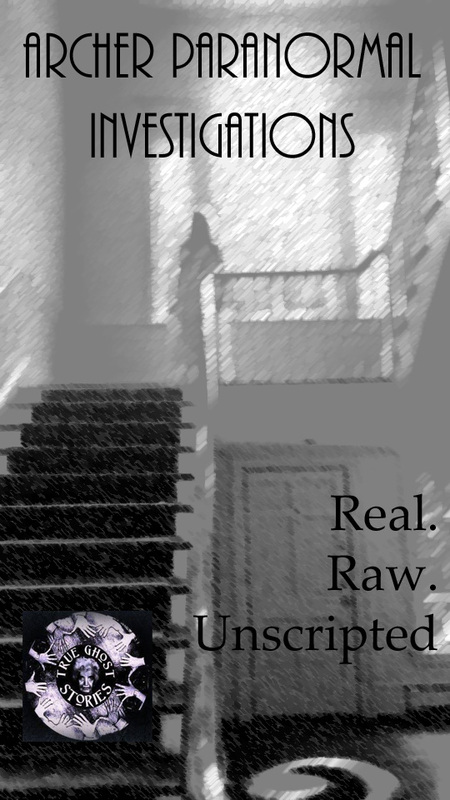 Look for our True Ghost Stories trailer. Coming Soon! 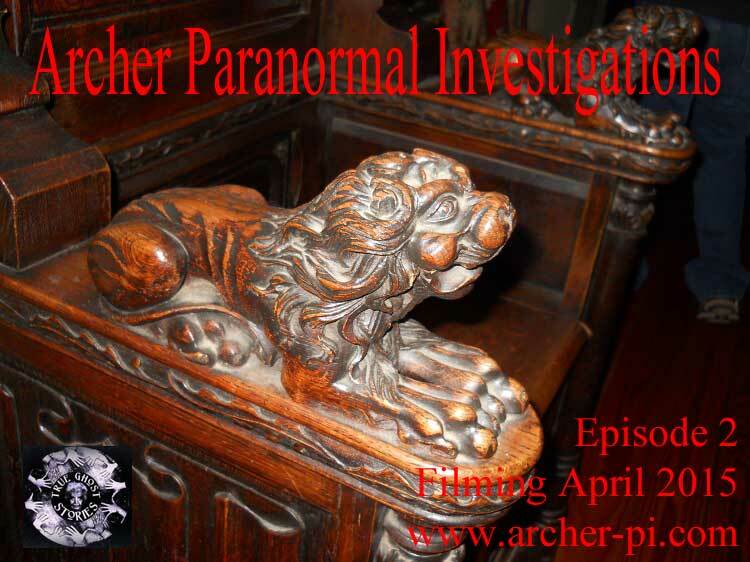 Archer Paranormal Radio is back! 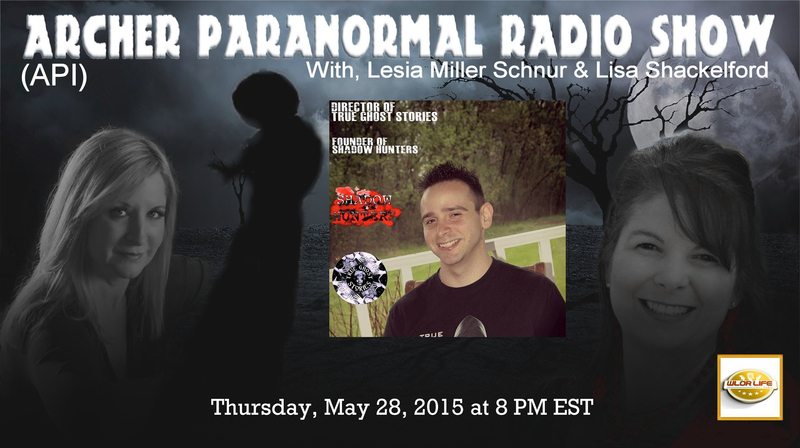 Starting this Thursday, May 28th at 8 PM EST on http://www.wlor.net, the API Gals are kicking off the new Internet channel with Nick Sarlo, Director of the highly anticipated paranormal series True Ghost Stories. Nicholas “Nick” Sarlo is the Director of True Ghost Stories, a series profiling several teams across the United States, Canada, and Great Britain. 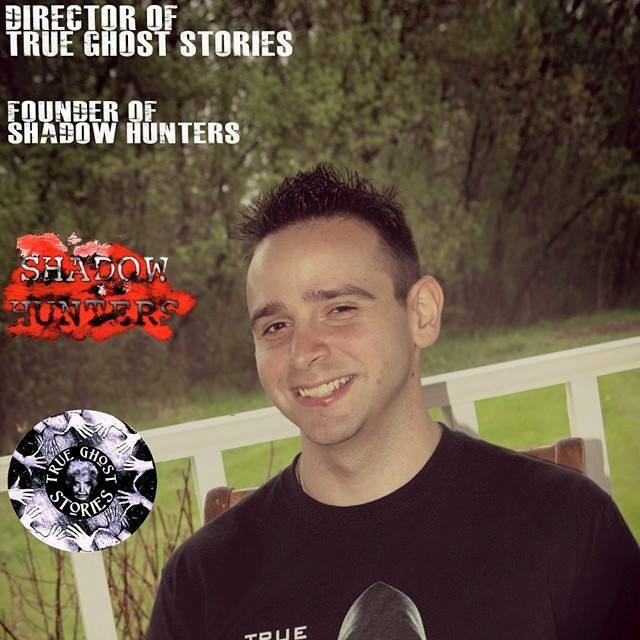 Founder of Shadow Hunters, a paranormal group in Illinois, Nick brings his passion for helping clients, filming experience, and energy to his team. He also likes roller coasters! Follow him on Twitter @ShadowHunters86. Tune in every Thursday night at 8 PM EST on http://www.wlor.net and find out what the API Gals are up to. 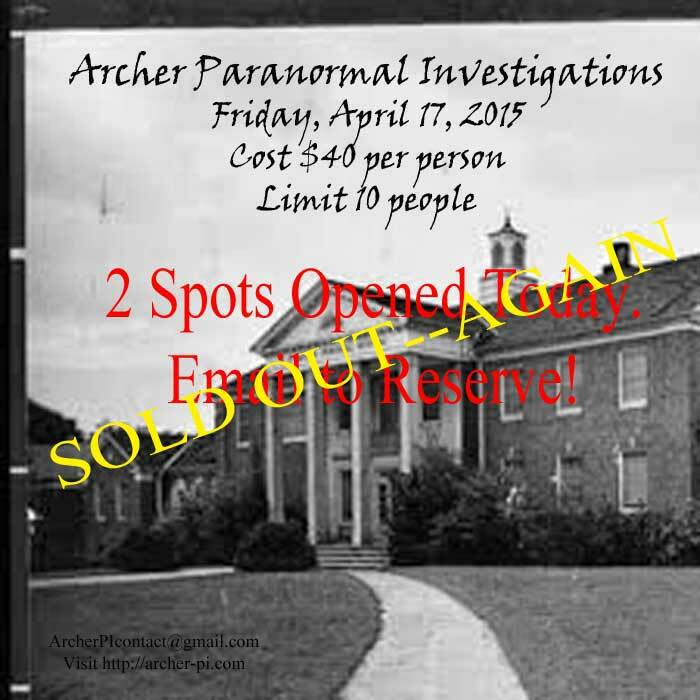 Hawkinsville Investigation is SOLD OUT–Again. The spots filled quickly. Then 3 spots opened. But they were scooped up. Twelve days and counting! Close-up of the lion’s head from the throne at the Castle. The API Gals are heading back to the Castle for Episode 2, Season 1. 2L Lisa captured a woman humming on her digital voice recorder. Filming starts in mid-April, 2015. Look for a trailer from Episode 1, Season 1 to be released May 2015. The API Gals are part of the True Ghost Stories Family. A huge announcement is forthcoming. 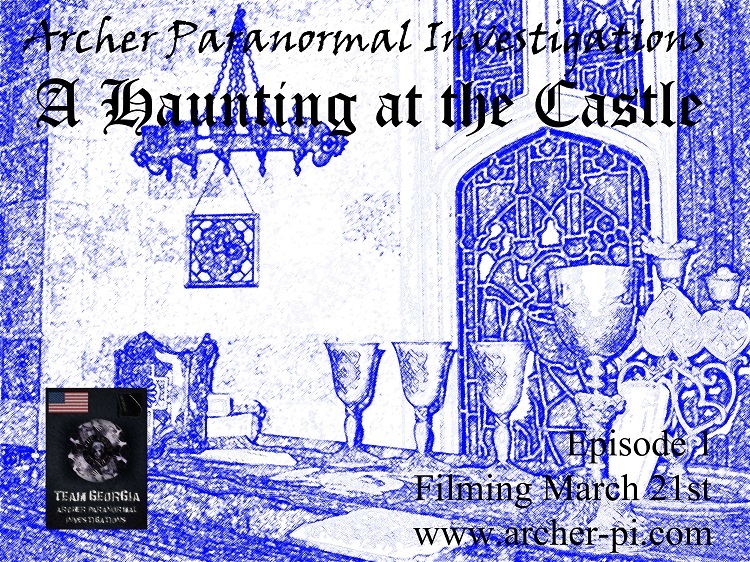 API begins filming Episode 1: The Castle on March 21, 2015. The API Gals return to debunk evidence from their prior investigation. Like us on Facebook for behind-the-scenes extras. API is a proud family member of True Ghost Stories.